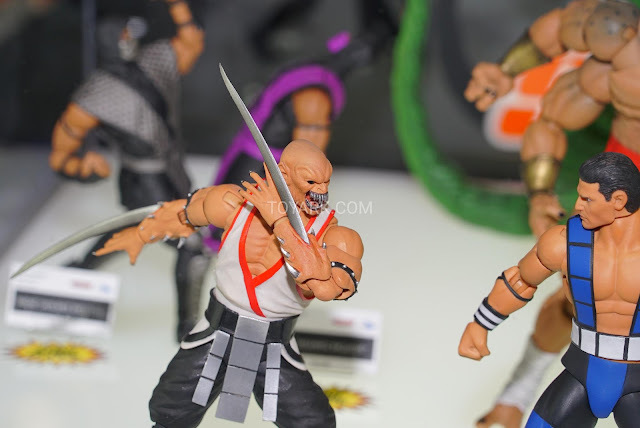 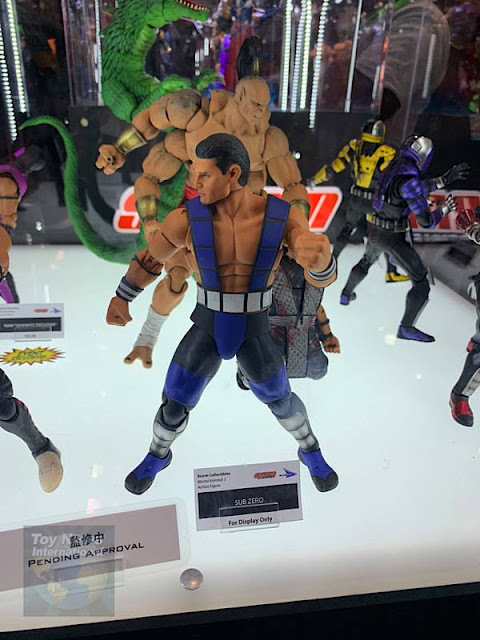 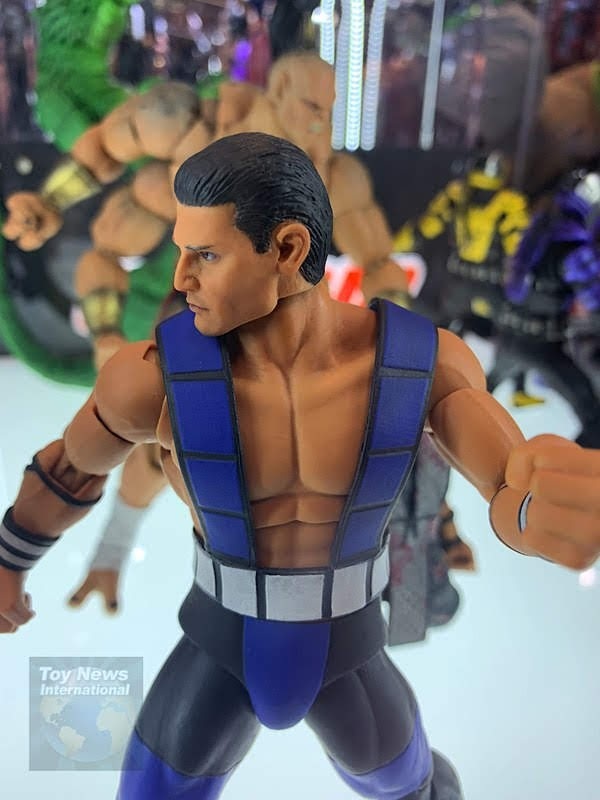 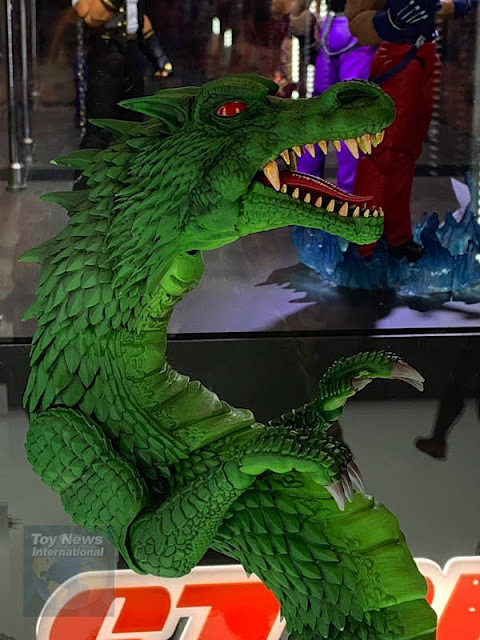 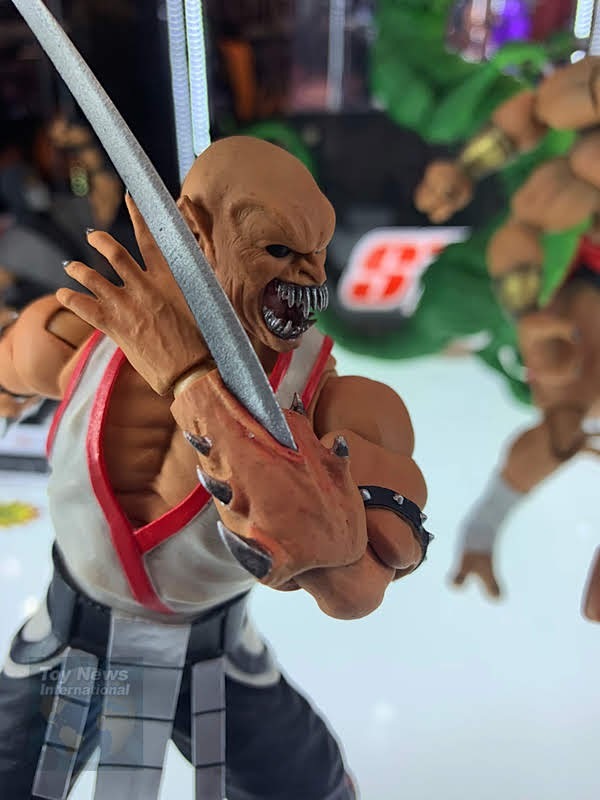 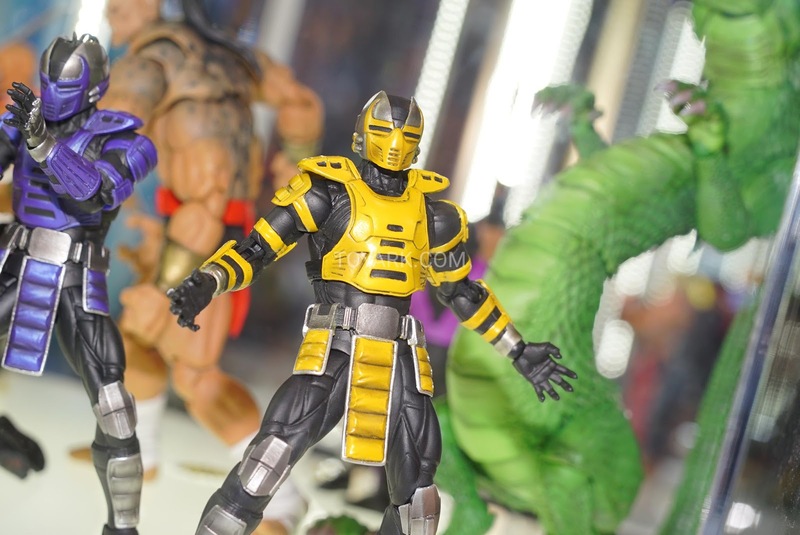 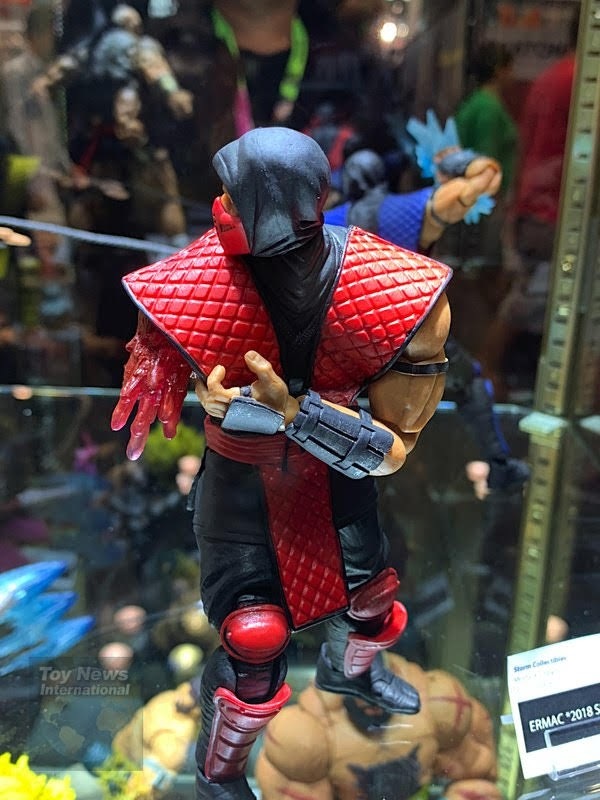 Storm Collectibles were back at NYCC 2018 with their 1/12 Mortal Kombat figures and here are some of the amazing pics! 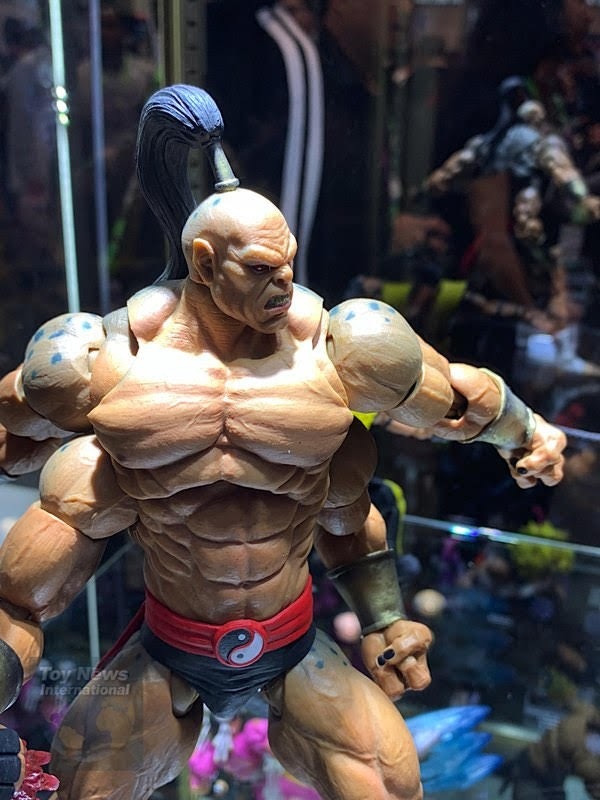 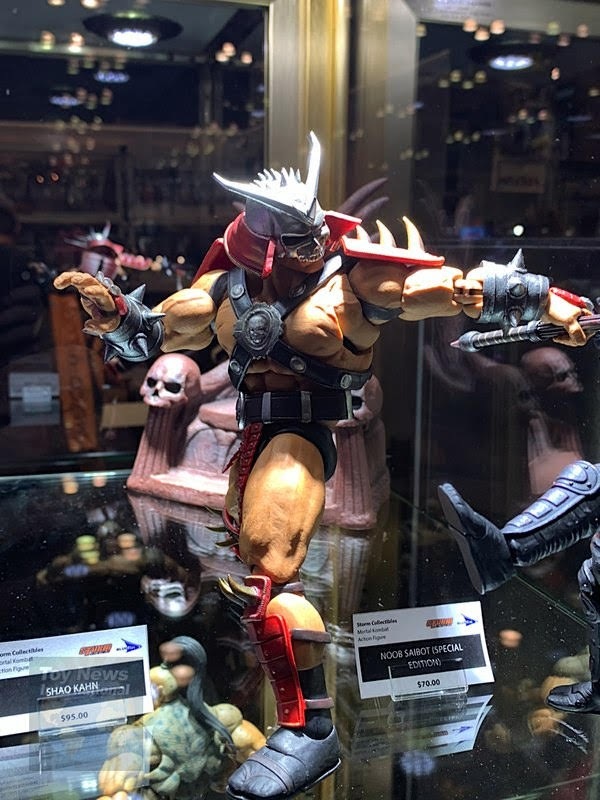 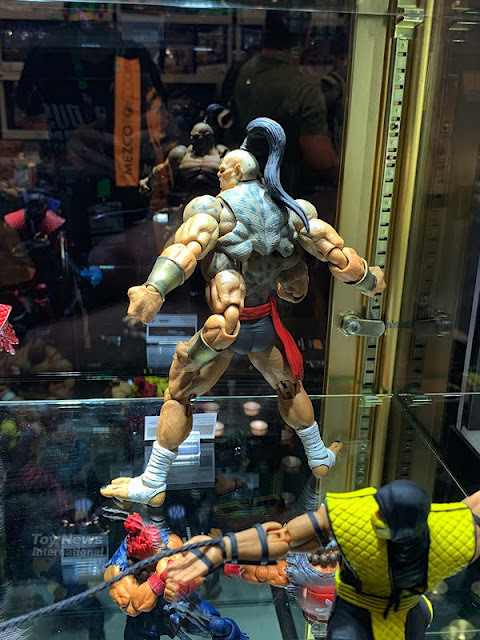 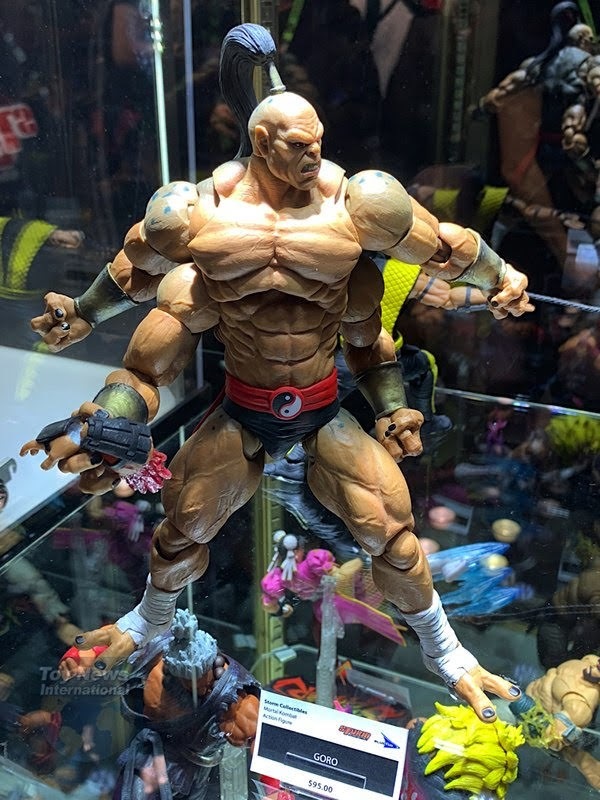 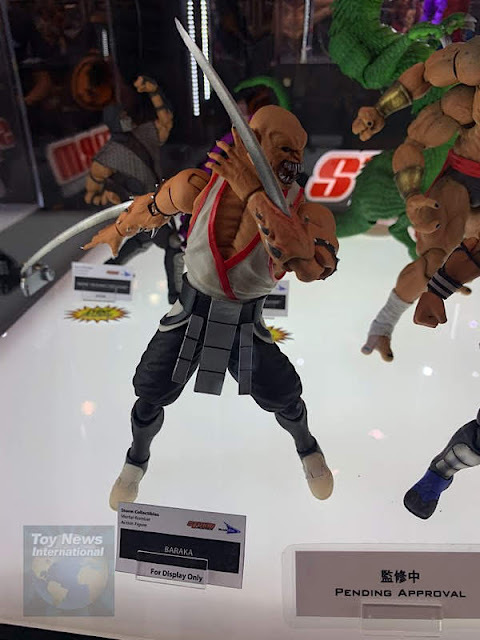 Nothing new shown this time, as we have already seen everything back at SDCC 2018..
Goro is in process of being released around the world and Rain & Smoke were exclusives at NYCC 2018. 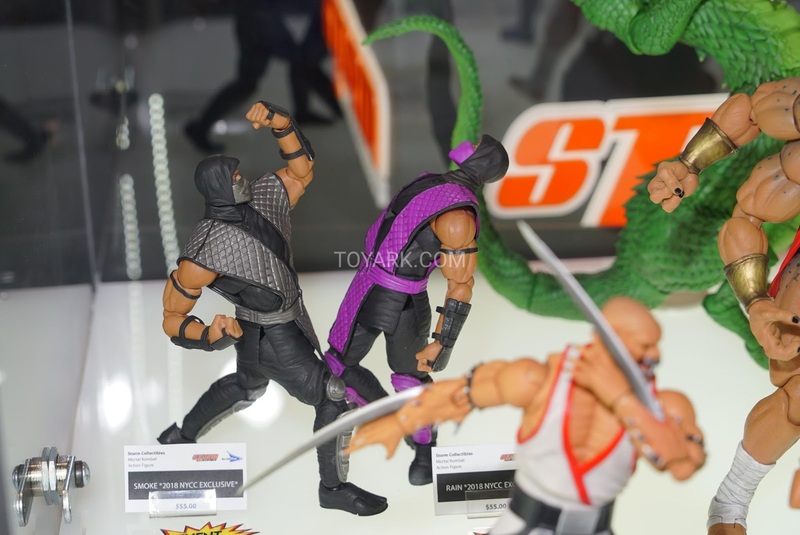 Though you should be able to find the ninjas at certain retailers. 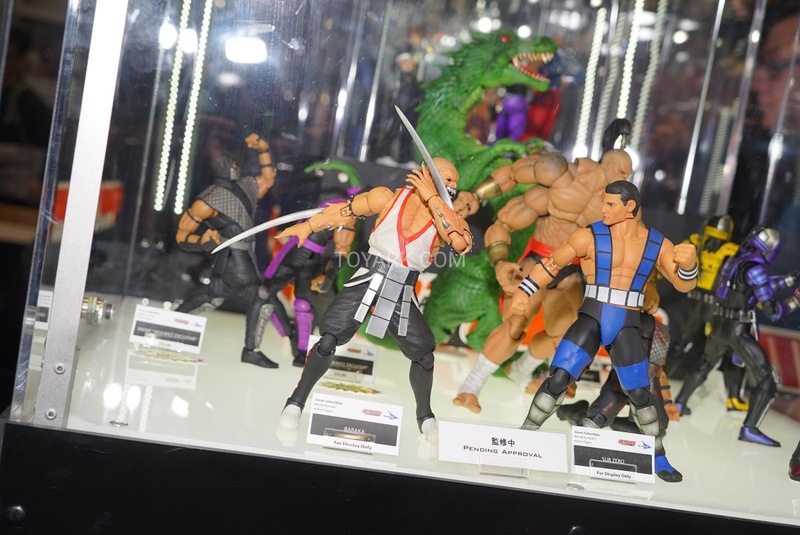 \With that, all 7 ninjas have been released. What a line-up! 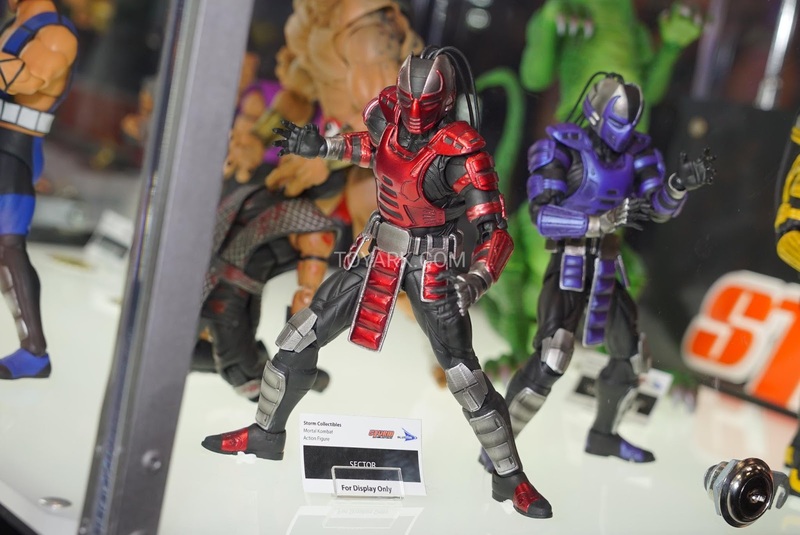 However, as much as I love the ninjas, it's going to be great seeing some of the other kombatants soon and there's quite a few lined up..
As seen at SDCC 2018 and here again, Liu Kang's Dragon fatality, Baraka, Unmasked Sub-Zero and the 3 Cyborgs; Cryax, Sektor & Smoke are ready! 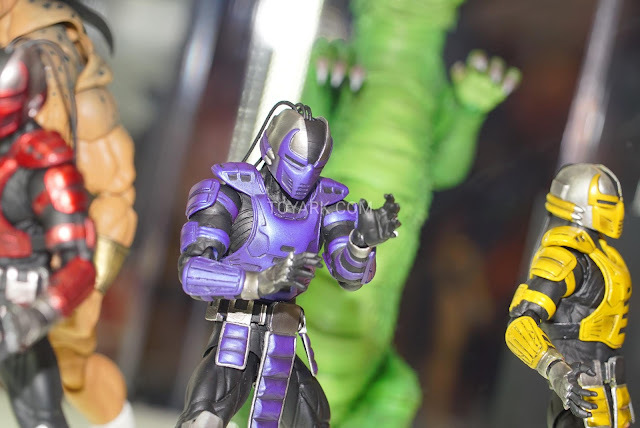 Oh man, these are going to look great along with some of the other previously released ones..
What do you guys think? 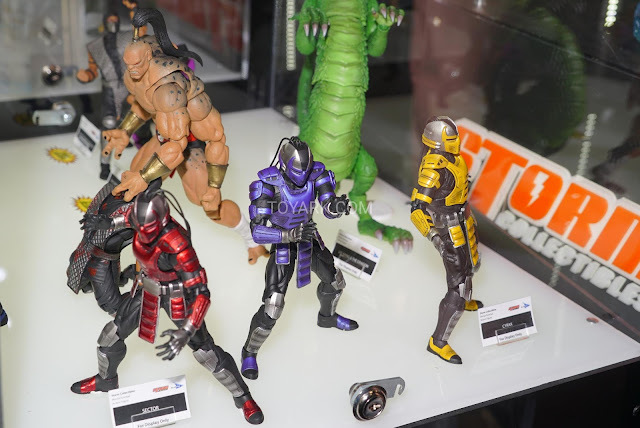 Are you looking forward to the new characters or are you done with just the ninjas? Affiliate Links may earn this blog a commission, at no additional cost to you, if you click and purchase through these links.